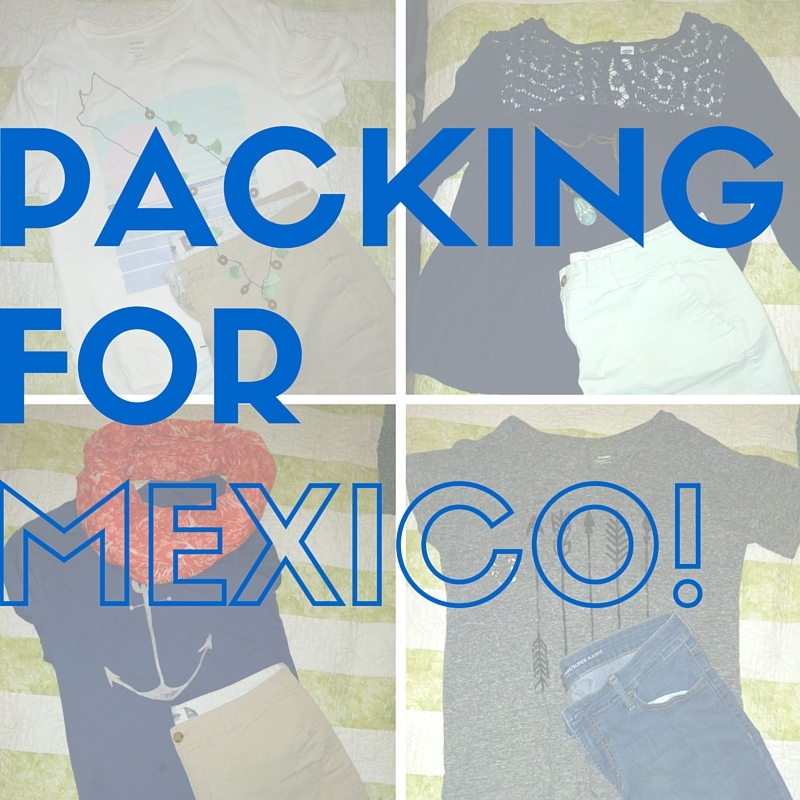 We are headed for Mexico this weekend and it's time to pack! I'm so excited to be traveling again and am really looking forward to exploring Puerto Penasco. We found a house to rent and are planning to spend most of our time at the beach. D is hoping to get in some kite surfing and he'll be taking Sky and Fire out on a whale watching trip but other than that, we don't have any real plans. It's the night before we leave and after making sure that I've packed enough formula, all the goggles, and every different kind of diaper (so many! ), I need to pack for myself. 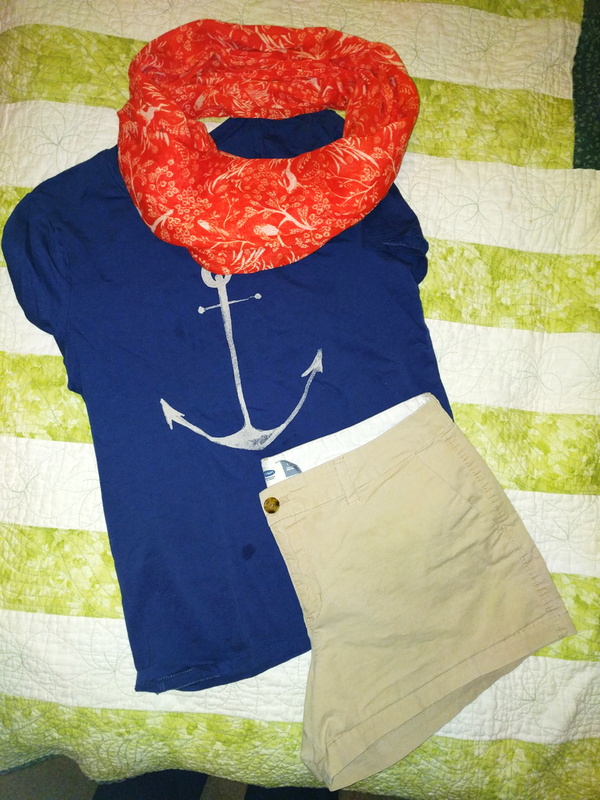 What does a mother of four young children wear on a beach vacation when anything can happen? 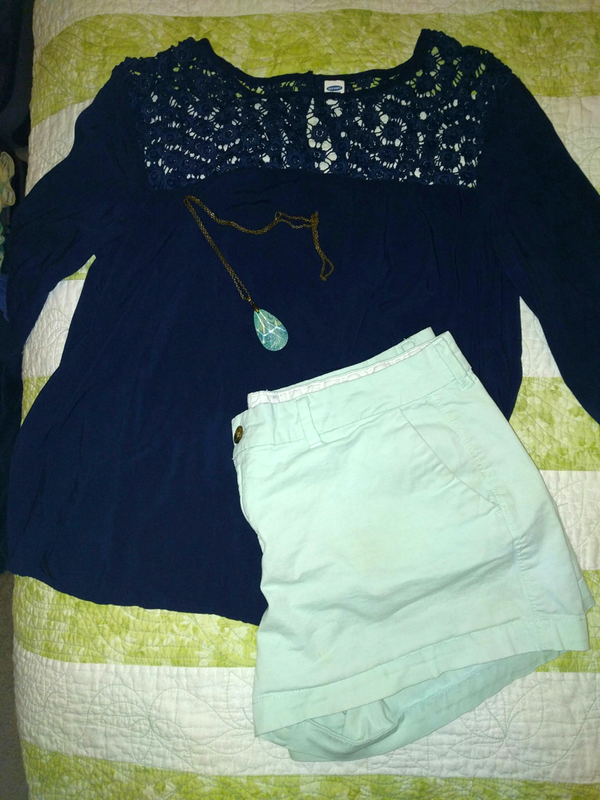 I am still updating my wardrobe after so many years overseas (and if you shop at Old Navy, you'll recognize these clothes) but here are four outfits that I'll be wearing on our trip to Mexico. 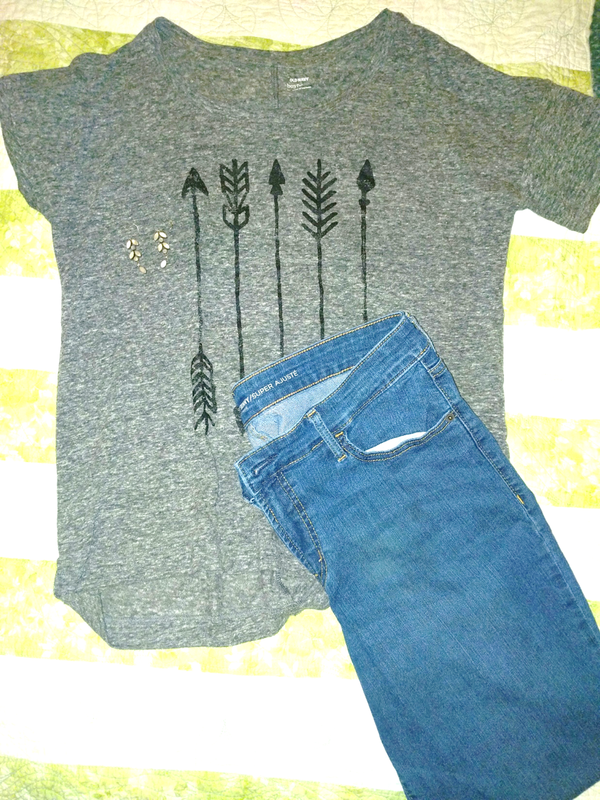 They're all comfortable and will let me do all the mom things that I'll need to do but are nice enough that I won't feel sloppy when I step out of the house. I don't know about you, but when I think I look good, I feel better about myself and going into a new situation with a good attitude makes any challenges you might encounter easier to overcome. What do you think? Am I ready for vacation? 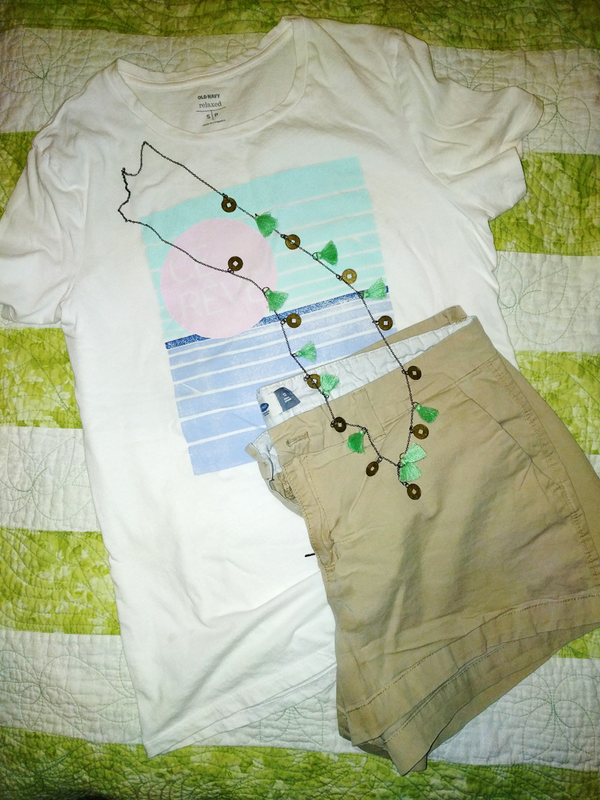 Cute selections! I just packed for a 5-day trip to Ottawa. I did it all in my carry-on - WHOOP!